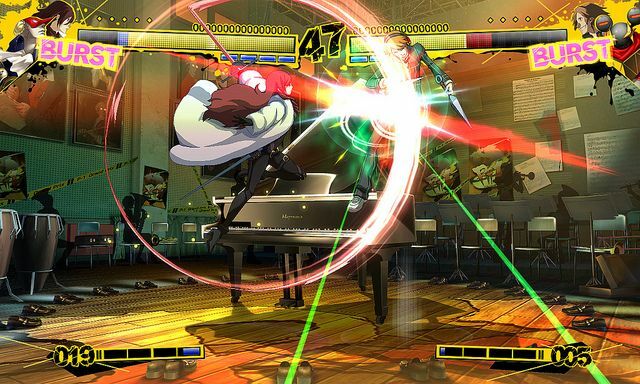 There are 7 secret unlockable characters in Persona 4 Arena and I am here to share with you all the details on how to unlock them easily to get the most out of your game. So read on this guide on how to unlock all Persona 4 Arena characters and be able to fight with the likes of Naoto Shirogane or Aigis! Simply finish the Story Mode with Kintoki-Douji Persona. Finish the Story Mode with Take-Mikazuchi Persona. Finish the Story Mode with Sukuna-Hikona Persona TWICE! Finish the Story Mode twice with Artemisia Persona. Finish the Story Mode twice with Caesar Persona. Finish the Story Mode twice with Athena Persona. Finish the Story Mode Three Times with Ariadne Persona. And there you have it! It’s a lot of work to unlock all the Persona 4 Arena characters, but nothing is achieved easily nowadays, so get it going!